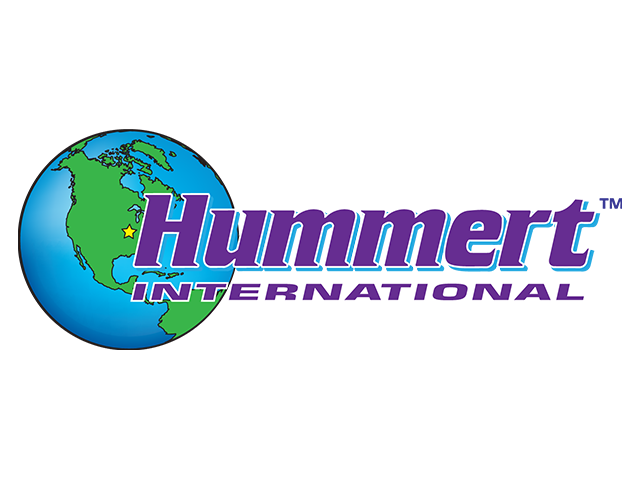 When it comes to precisely engineered heating solutions for your greenhouse look no further than partnering with Hummert's and BioTherm. With specific applications for bed heating, frost protection, in-floor radiant tubing, in/on-ground heating surfaces, bench and in-crop heating there's a solution to fit virtually any need. With your crop placed close to or on top of the MicroClimate system, heat is efficiently conducted to the roots. Because of MicroClimate’s small size, tube spacing can be condensed delivering maximum heat to even the smallest container sizes. We also offer larger diameter Mega Tube tubing which is ideal for larger containers or areas. GreenPEX is a cross-linked polyethylene extrusion (“PEX”) with optional oxygen barrier that we’ve developed specifically for the greenhouse industry. Cross-linking makes it a durable product and has become the standard for slab heating across a wide variety of industries because of its excellent performance and code compliance. Where code compliance isn’t required, we offer HDX™ tubing - our economical agricultural solution without compromising heat delivery performance. DuoFin provides incredibly even heating across the width of your greenhouse growing areas. Its unique tapered fin design delivers a combination of convective and radiant heating quietly and efficiently. Having only two fins means that more loops are needed to meet your heat load, but it also means you will never have to clean debris from the fins. The large inside diameter means less pumping energy is required to provide greater evenness. labor because fewer pipes are required to meet the heat load. BioTherm SunFin is a high-output, radiant heat finned pipe made specifically for various greenhouse heating applications. Manufactured completely from aluminum, BioTherm SunFin pipes do not rust in growing environments. They are lightweight, so they can be stacked as perimeter heating without overloading the structure and hang easily for top heat and snow melt applications. BioTherm SunFin is available in 12 foot lengths, with custom lengths available upon request. The vertical DuoFin is commonly designed to rise as crops grow and using lower water temperature, heat is provided where the plant needs it most . The vertical DuoFin is great for tall crops such as tomatoes and cucumbers. It provides a heated pipe in the crop where flowering and fruiting occur ensuring optimal growth. naturally low in a greenhouse environment. Adding CO2 encourages plants to better photosynthesize and promotes growth and health. With the right boiler system in place, a BioTherm CO2 System can be easily added. CO2 is pulled directly from the boilers exhaust gases and disbursed into the greenhouse, while ensuring other harmful gases are at a safe level.